MILITARY SOLUTIONS: Powerful mission command and simulation tools for the air/land/sea environment from a company with over 12 years of experience. Software & Professional Services: Tailored software and professional services from a proven partner to Government and Corporate clients. 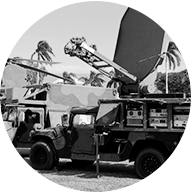 Request a demo of a C4i Training & Technology product. 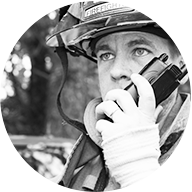 Saving lives by validating contingency plans, improving communications and training emergency management staff to operate more effectively when faced with man-made or natural disasters. MILSIM shows joint and combined arms staff training, doesn’t need to be cost or time prohibitive. 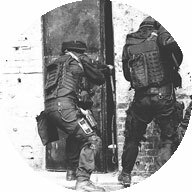 MILSIM stands out with its multilingual capability, rapid scenario creation, and full engineering, logistics and medical play. SENTIO is a lightweight, intuitive and easy-to-use Situation Awareness tool designed to support Emergency operations. 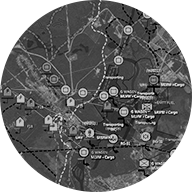 MIL-C2 is a Situation Awareness Tool designed to support Command and Control operations of small to medium sized military forces. 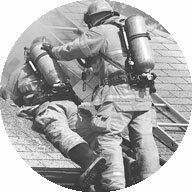 The Exercise Event Manager allows you and your team to collaboratively create a MSEL for your Training Exercise. 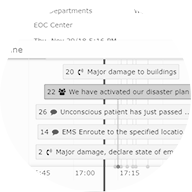 Team members can work from anywhere at any time and collaboratively edit events using a graphical timeline tool and map!